Welcome Home to Trellis Pointe Apartments! From classic architecture apartment homes to lush-landscaping and modern conveniences, our pet-friendly Holly Springs apartments are centrally located between downtown Holly Springs and Apex. 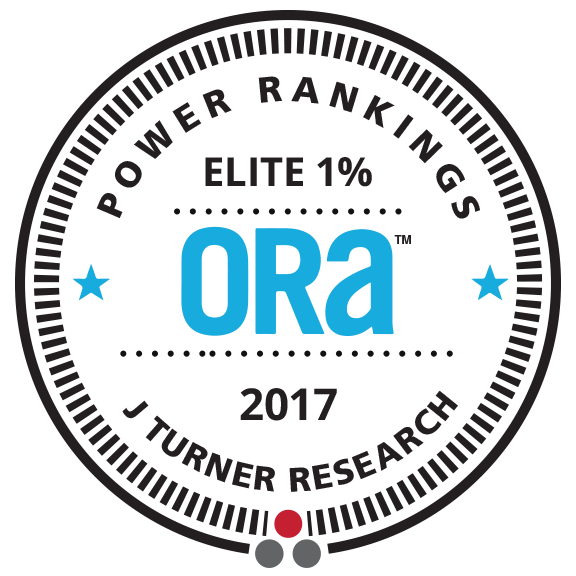 We are the proud recipient of the 2017 J. Turner Research Elite 1% Power Ranking, an award based on surveys of resident satisfaction. Our dedicated team takes pride in making Trellis Pointe a higher standard of living. Keep reading to learn why so many people have chosen and continue to call Trellis Pointe home year after year! Residents at Trellis Pointe Apartments enjoy many apartment home and communal amenities. Each apartment in our one, two, and three bedroom floor plans floor plans has a spacious open-concept design, lighted ceiling fans, built-in microwave, washer/dryer connections and much more! Whether you are enjoying our sparkling swimming pool, breaking a sweat in our 24-hour fitness center, enjoying a picnic with neighbors at the gazebo or playing a game of fetch with your furry best friend at our leash-free dog park, Trellis Pointe Apartments has all of the amenities right in your backyard so you never have to leave home. We always have hot, fresh coffee in the clubhouse along with a complimentary movie lending library. Living in our apartment community involves the opportunity to attend numerous monthly resident events which is the perfect opportunity to meet your neighbors. Holly Springs, NC, is a vibrant destination full of small-town charm. A suburb of Raleigh, Holly Springs contains many recreation opportunities in a relaxed and convenient setting. As a resident of our apartments for rent in Holly Springs, you can shop, dine and have fun all right here in Holly Springs. At the Holly Springs Towne Center, you can experience a meal at the popular Mason Jar Tavern or sample ethnic cuisine at Mediterra Grill. You can watch a movie at the dine-in AMC Theatre or grab dessert at Orange Leaf Frozen Yogurt. You can also go shopping at stores such as Target, Petco, Kirkland’s, Hallmark and more! If you are looking for a way to explore nature, you can catch fish at Bass Lake Park or walk through Womble Park. In fact, residents at our community often make the 5-minute walk to Ting Park to watch the Holly Springs Salamanders play baseball after work and on the weekends! Right outside of Holly Springs is the popular Jordan Lake State Park. Whether you like to camp, hike, go boating or swimming, there is something fun for all ages to experience here. Our Holly Springs, NC location is ideal for people who work in Research Triangle. Holly Springs is next to Apex, Cary, and Fuquay-Varina and is only a 20-minute drive to downtown Raleigh. We are just 2 miles from I-540, a major interstate that helps provide easy access to Durham, Morrisville, Research Triangle Park, RDU International Airport, and many other locaitons. We are also only 4 miles from US-1 which makes our location convenient for people who work in Sanford, NC as well. Come home to Trellis Pointe Apartments today! Love where you live!